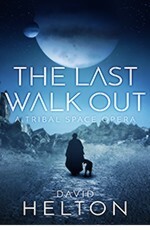 THE LAST WALK OUT: A Tribal Space Opera, published by Endeavour Media in September 2017, is an intelligent, accessible, accomplished and entertaining space opera. It opens with the old man Gibbous Moon deciding to revive the tradition of going for a Long Walk Out and the ensuing farewell ritual with his family and community of cave-dwellers. Then extraordinary and dramatic events start to happen. The natural landscape of Gibbous Moon, which is the world to him, is not all that it seems, and the ensuing clash between low-tech and hi-tech humanity, and how they deal with each other, is the corner-stone of this clever and engaging SF novel. David Helton was born in San Francisco, graduated from the University of Texas and has spent most of his life living in various places around the world, working mainly as a freelance journalist and/or documentary scriptwriter. 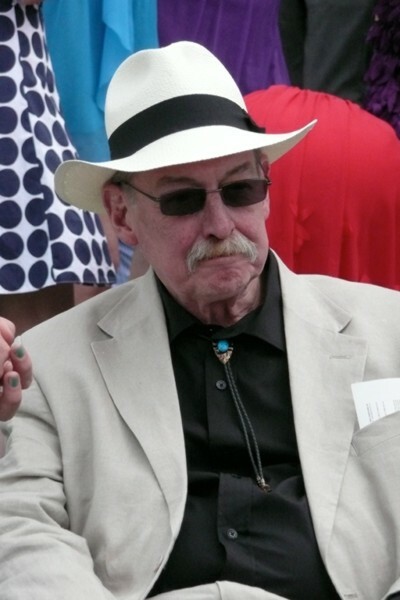 He has won or been nominated for several international awards and has written one other novel, KING JUDE, published in 1969 by Simon & Schuster USA. He now lives in England.